After several years of guesting on other podcasts like Metalsucks, Danko Jones, and 100 Words podcast, I had been contemplating starting my own show for quite some time. As a huge fan of the medium, I wanted to take my time, and put something together that is hopefully unique and reflective of my experience and personality. This inaugural episode features my good friend John Boecklin (ex-Devildriver). John and I discuss John’s exit from Devildriver, life after the band, his artist management career, his new band I of Tongues, and his relationship with Phil Anselmo. 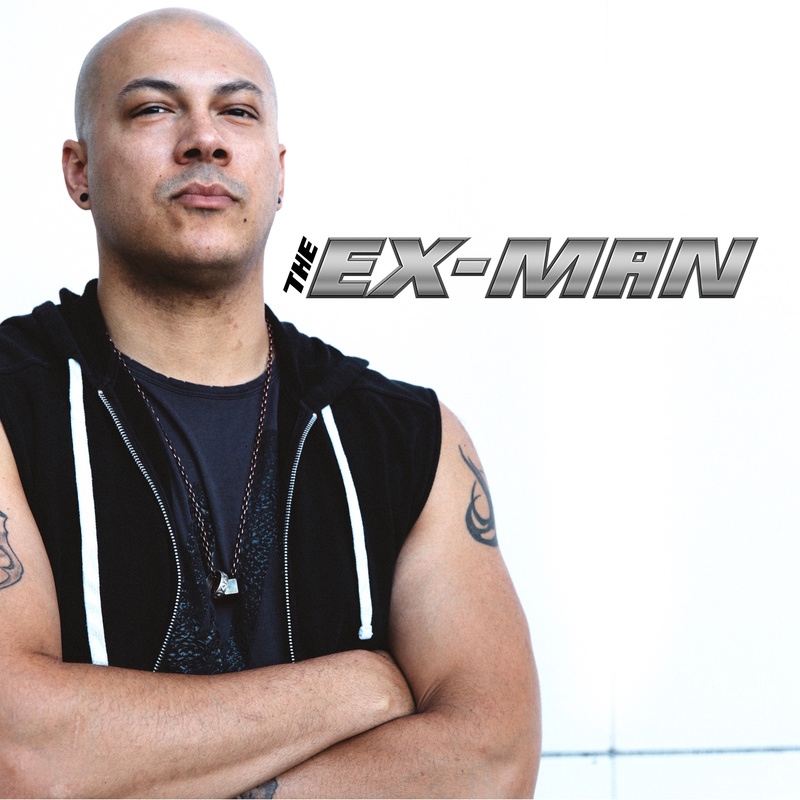 Listen and Subscribe to The Ex Man Podcast on iTunes HERE.